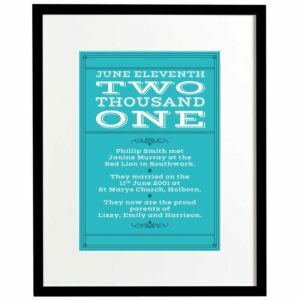 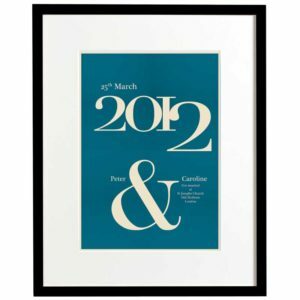 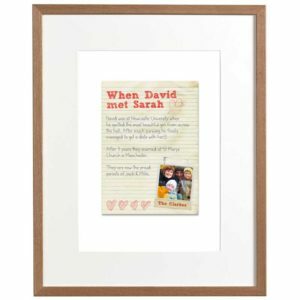 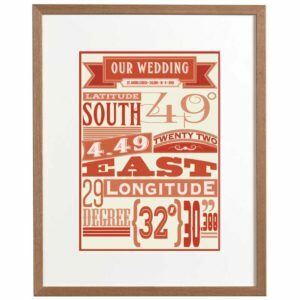 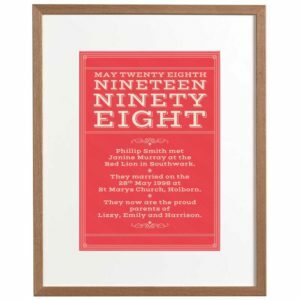 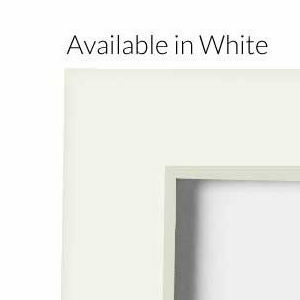 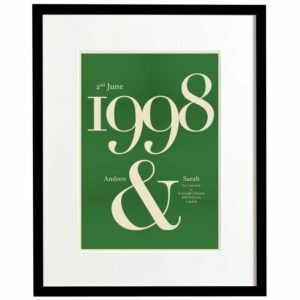 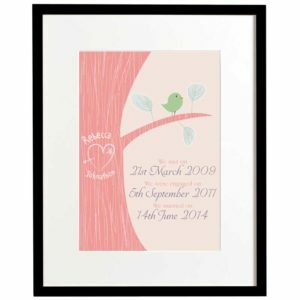 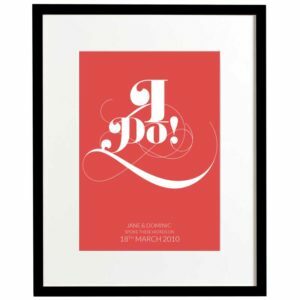 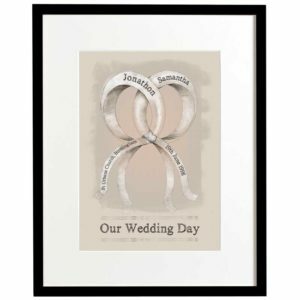 Marthas Press produce beautiful unique art prints that will suit any home environment, from exquisite wedding anniversary prints commemorating that special day you tied the knot or the day and place you first met and fell in love. 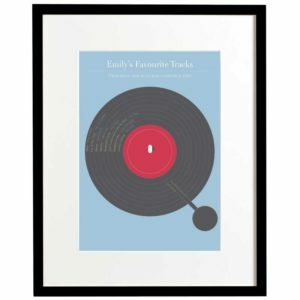 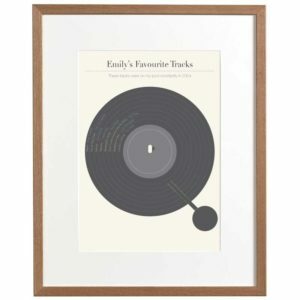 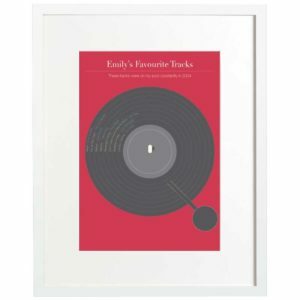 Invoke those special moments in your life with our musical memories artworks, listing all those songs that meant something to you. 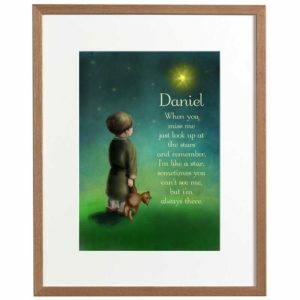 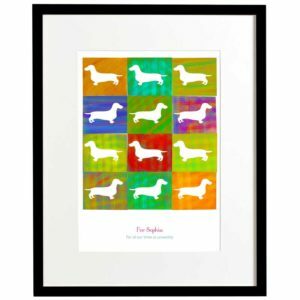 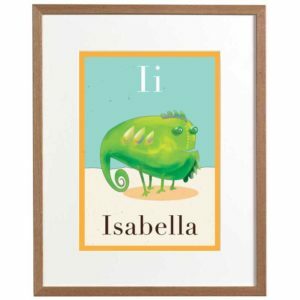 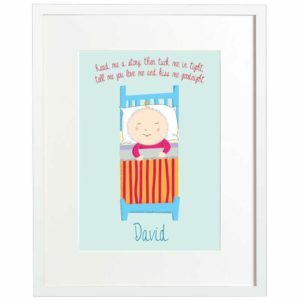 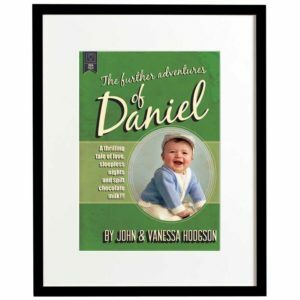 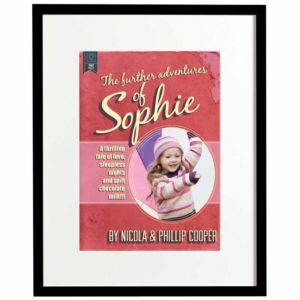 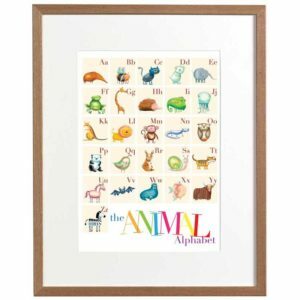 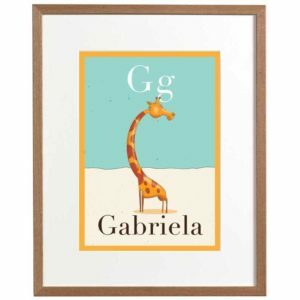 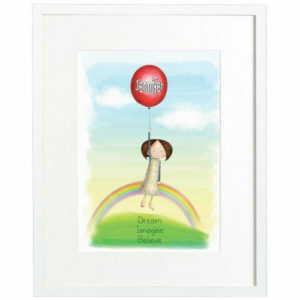 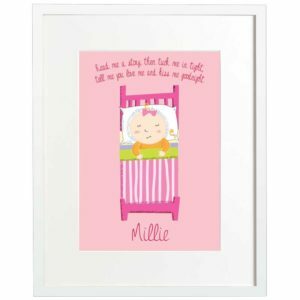 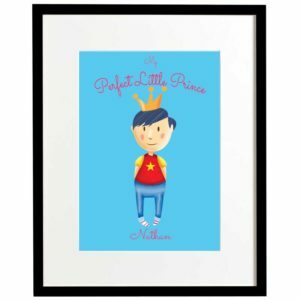 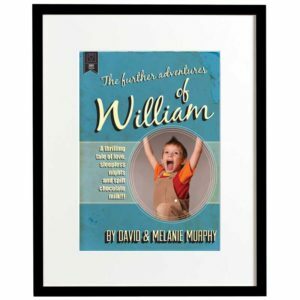 Why not brighten up your child’s bedroom with our colourful personalised childrens prints ranging from simple illustrations to our touching art print poems. 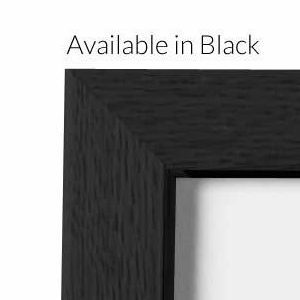 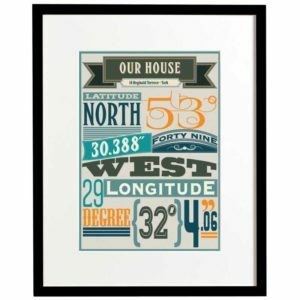 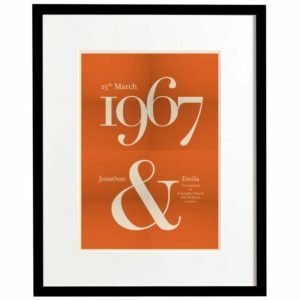 Make a statement with our personalised co-ordinates prints recalling a special place or simply your home address. 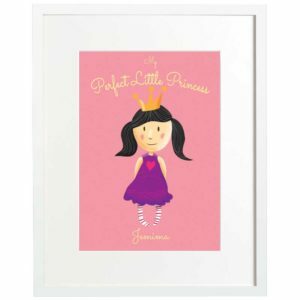 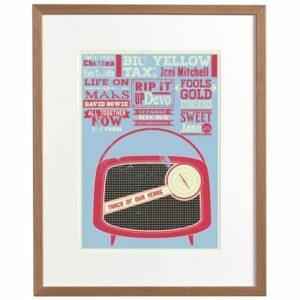 Or simply we produce beautiful art prints that make brilliant personalised gifts for a friend or loved one. 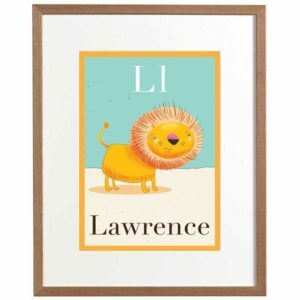 We are also happy to introduce our new personalised portrait service for that unique artwork of a loved one or pet (please see our personalised portraits page for more details).